Buy 1 - 5 for $17.95 ea. Buy 6+ for $14.95 ea. 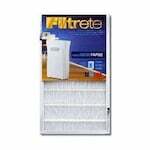 The FAPF02 Air Filter, Replacement for FAP02-RS is a replacement air filter for the 3M Filtrete Ultra Clean Air Purifiers FAP02-RS and FAP02. 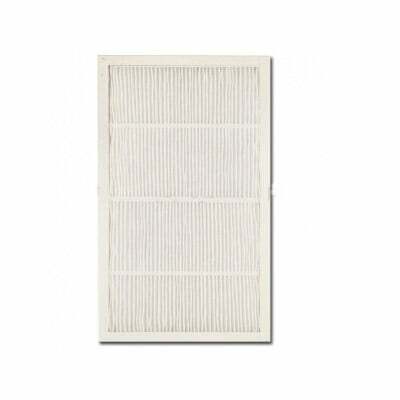 The FAP02 replacement filter is electrostatically charged and will attract and retain microparticles that can aggravate allergies and cause respiratory problems. The 3M FAPF02 should be replaced every three months for optimum performance. 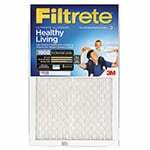 The FiltersFast FFFAPF02 Filtrete compatible air filter is a compatible replacement for the 3M Filtrete replacement filter FAPF02, which fits the 3M Filtrete Ultra Clean Air Purifier. 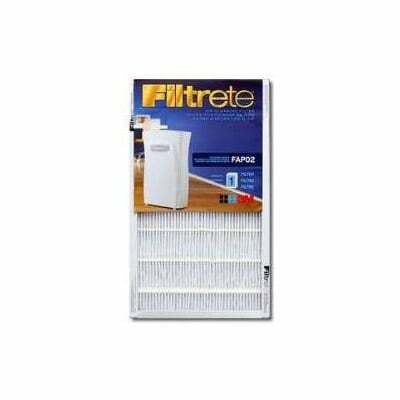 This compatible FAPF02 filter is constructed with electrostatically charged media that captures airborne microparticles that can worsen allergies and cause respiratory problems. 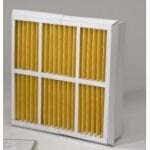 The compatible FAPF02 air filter should be replaced every three months for optimal results.